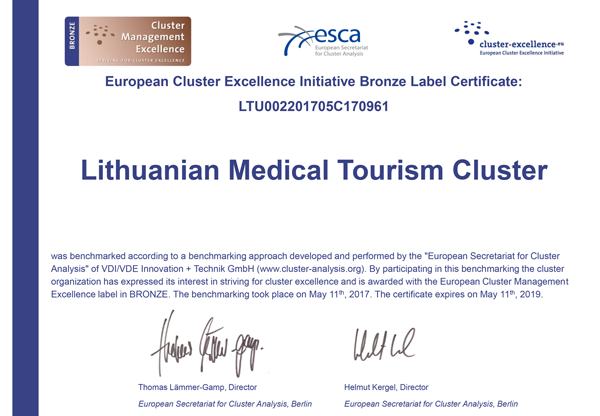 In July 2017, the European Secretariat for Cluster Analysis issued Bronze Label quality evaluation certificates to the Lithuanian Wooden Prefabricated Houses Cluster PrefabLT and the Lithuanian Medical Tourism Cluster LITCARE. So far only one certified cluster operated in Lithuania – Wellness Cluster iVita, which received the certificate in 2014. The level of cluster maturity in Europe and their management quality is evaluated by granting a bronze, silver or golden certificate. Bronze Label, Silver Label and Gold Label certificates are issued by the European Secretariat for Cluster Analysis – ESCA, located in Germany. It is the only organization of international cluster assessment and certification the competence of which is also recognized by the European Commission. “Only viable and actively operating clusters are certified. ESCA experts assess their various competences, activities, involvement and activeness of members, cooperation with partners and governmental institutions, budget formation principles and many other aspects of operation”, says the ESCA certified clusters benchmarking expert Marius Pareščius. “Bronze Label – recognition as a cluster, the initial evaluation and determination of the reference point that outlines further guidelines of maturity”. ESCA evaluation criteria are strict: a cluster, which does not carry out active operations, does not ensure activeness and involvement of members, does not have a permanent staff and sufficient budget, is considered to be not a cluster, but only an initiative of a cluster and is not eligible for a certificate. While particularly active cluster that are engaged in a number of activities, involving members and setting development trends for industries may be granted silver, and those that affect government decisions– even gold certificates. Certified clusters are recognized and valued by international communities. Possession of certificates is taken into account when organizing matchmaking events, communicating and cooperating, selecting partners for international projects funded by EU. 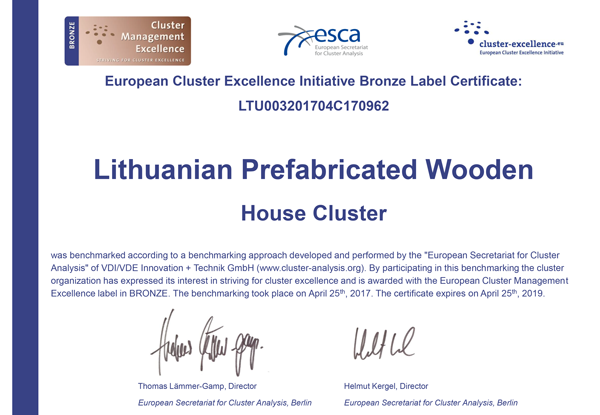 “We wanted the certificate because, first of all, we strive to develop the organization in a qualitative manner, thus recommendations and methodical instructions received during the assessment process will enable acceptance of correct decisions when improving the strategy of cluster operation”, says the Director of the Lithuanian Wooden Prefabricated Houses Cluster Paulius Valiulis. “We strive and hope that this certificate will become a relevant criterion in the future when participating in the European Union structural support projects in Lithuania. We further plan to participate also in international projects, to increase the number of cluster members, therefore, this certificate will allow becoming a more attractive and reliable organization”. 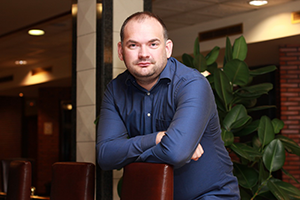 According to Gražvydas Morkus, the Director of the Lithuanian Medical Tourism Cluster, certification opens for clusters a new understanding of quality and maturity. “Any activity oriented to success and striving for effectiveness has to be evaluated in order to understand where we are and where we have to go. ESCA evaluation and granted certificate not only assessed our efforts of 4 years, but also provided recognition”. 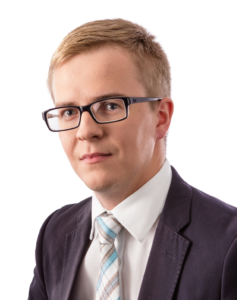 “In order to activate our operations outside Lithuania, we continuously search for reliable partners – both companies and other cluster that we could cooperate with, create and implement international projects. 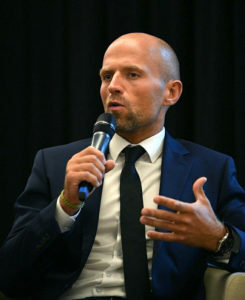 It is impossible without any certificate, therefore, efforts of our cluster to obtain with evaluation – a logical and pragmatic step of development”, claims G. Morkus. The Lithuanian Wooden Prefabricated Houses Cluster unites Lithuanian manufacturers, designers of Lithuanian wooden panel and modular houses, and related companies. PrefabLT mission – to unite, represent and publicize designers, manufacturers and builders of Lithuanian wooden carcass panel and modular by contributing to the growth of value of this branch companies successfully and relevantly. The Lithuanian Medical Tourism Cluster LITCARE unites the leading Lithuanian clinics and centers, providing medical, dentistry, medical rehabilitation, sanatorium – resort treatment, accommodation, SPA, travel and leisure and many other services. LITCARE goal is to provide a medical tourist with high quality services in Lithuania. The cluster creates a chain of medical tourism value, maintains it with the help of synergy creating and coordinating activity.